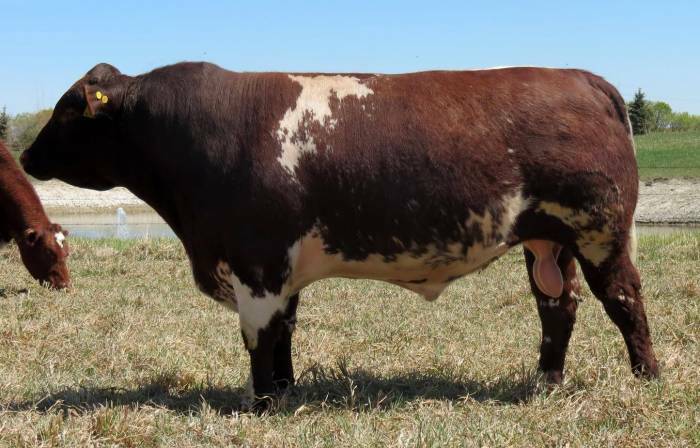 Diamond Lord Belmore 56B is the result of the mating of the of one of the top producing bulls in Australia from the Belmore herd, The Grove Kookaburra W735 with the outstanding brood matron Butterfield Lady 13N. 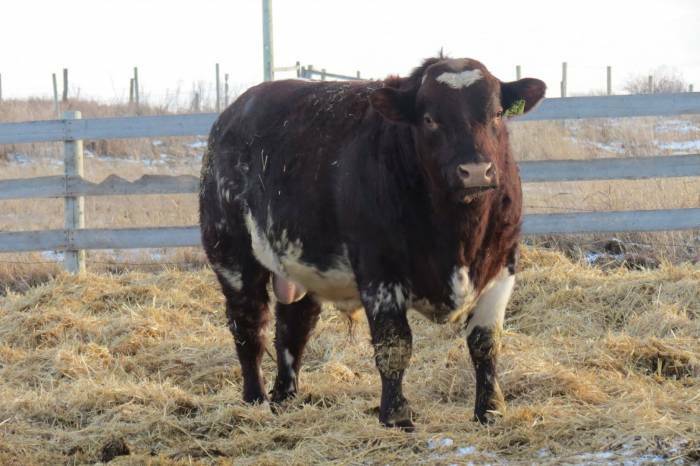 Lady 13N was bred at the renowned Butterfield herd and has been an outstanding breeder at Dixon Farms. Contact Owain Llyr for dellivery timescale.